A great family holiday is all about spending quality time together. 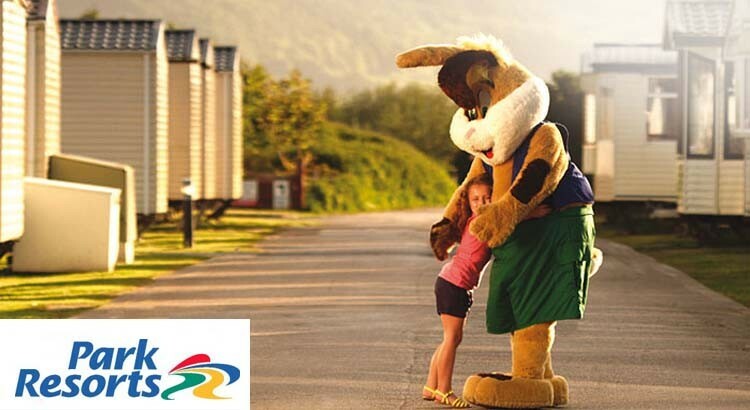 Choose from 41 Holiday Parks situated in beautiful coastal locations throughout the UK all right by the seaside, you’re guaranteed to have a superb holiday packed full of amazing memories! 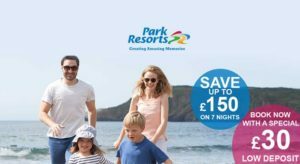 The Ukfamilybreak team is constantly looking out for the latest Park resorts money off deals and discount codes so before you visit the Park resorts website don’t forget to check our selection of current holiday offers below. 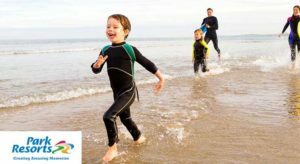 Whether you want an exciting or relaxing break, Park Resorts offers great retreats for the whole family in 2017. 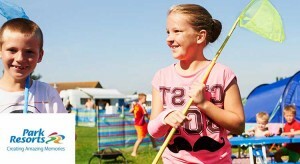 Relax on Park or take advantage of great activities, facilities and entertainment.